If you currently have a membership, you ca purchase this summer workbook for only $40 (marked down from $60 for a limited time). Just make sure you are logged in when you check out. 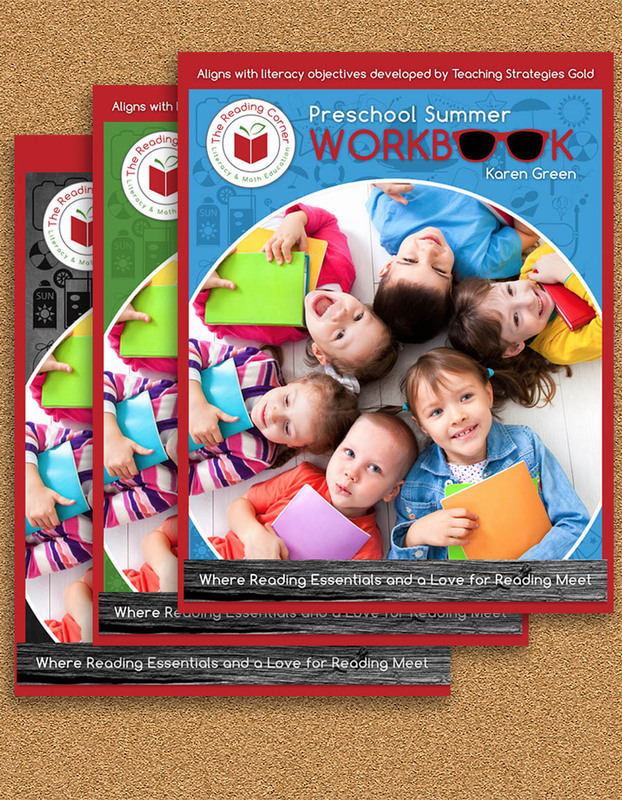 Get a printed copy of our Summer Workbook and a discounted Annual Subscription. The current value of this bundle is $150! Grab this deal while it lasts.